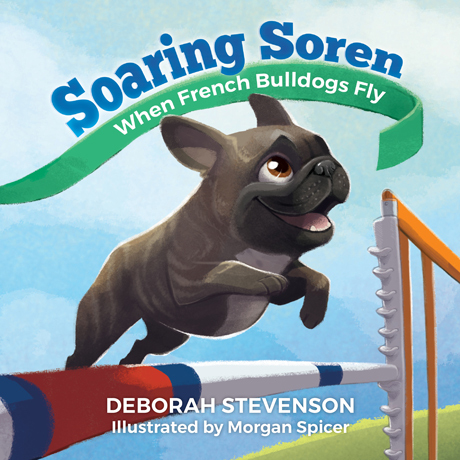 Saturday, October 29, 2016 — Deborah Stevenson, author of Soaring Soren, will be signing books and meeting fans in Califon, New Jersey this coming Saturday at the literary event Of Horses and Hounds. Hosted by Califon Book Shop, the multi-author signing is a celebration of books about horses and dogs. It will be held at the book shop from 1 to 4 pm. Deb will be in the company of fellow authors such as Barbara Clark, Becky Kwiatkoski, Lucy Friendland, and Loren Spiotta-DiMare. If you’re in the area, be sure to stop by and check out the lovely books and animal artwork available. And if you’ve never visited the wonderful Califon Book Shop, this is a perfect opportunity! Available in hardcover and paperback. For more information, visit http://www.aperturepress.net/books/soaring-soren.